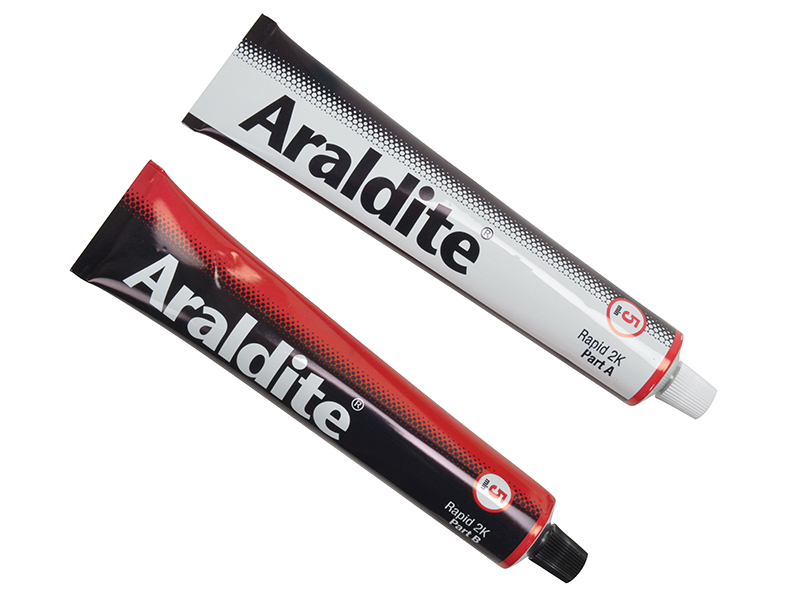 An excellent general purpose adhesive with an environmentally friendly formulation which should be in every home for a huge variety of repairs or creative projects. 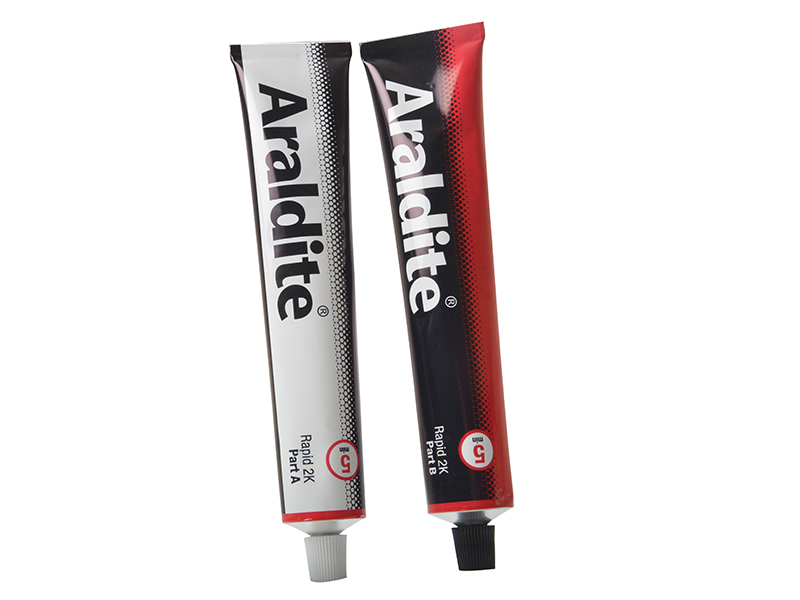 Two big 100ml tubes will give you enough for repeated uses and Araldite® Rapid will provide very good results on metal, wood, masonry, ceramics, glass, chipboard, leather, fabric, rubber and most household plastics. 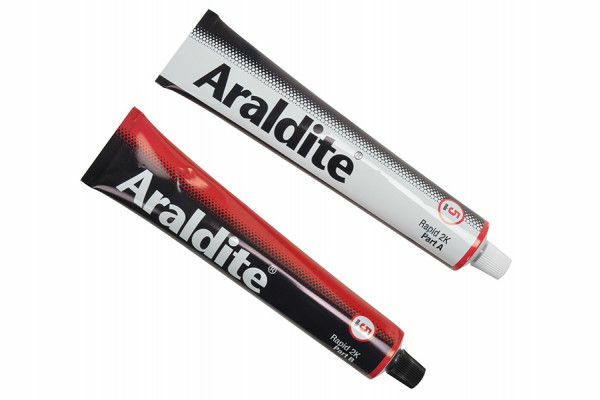 You can use it around the home, garden, workshop or garage as Araldite® Rapid resists a wide range of temperatures from minus 30 degrees Centigrade to plus 80 degrees Centigrade, along with oil and chemicals. 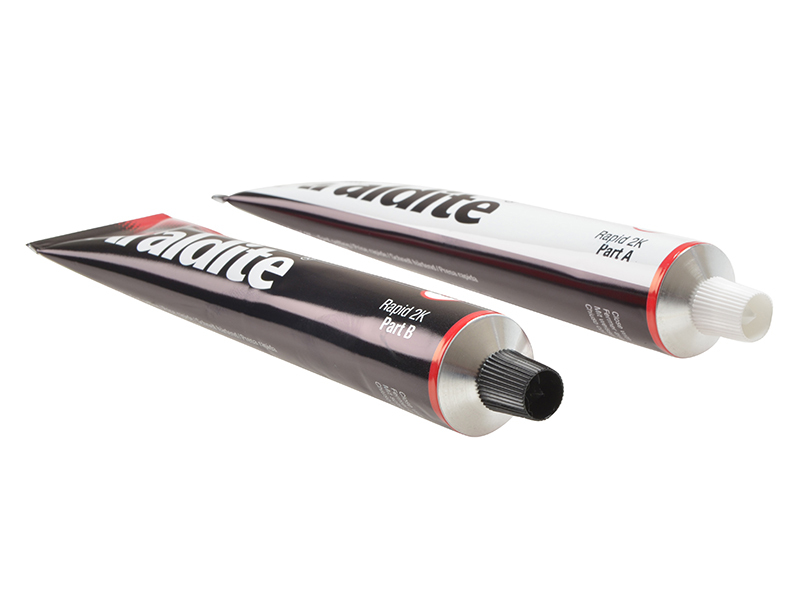 It is also water-resistant. 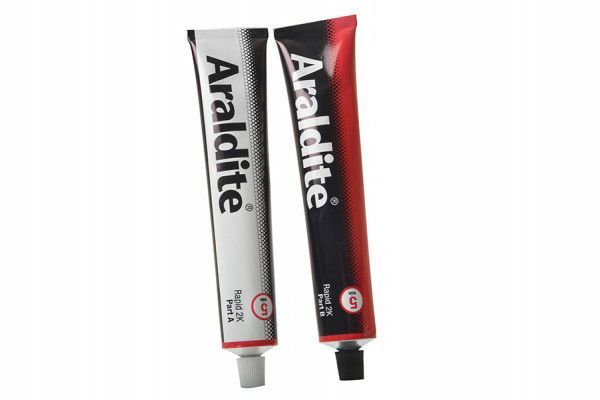 For the very best results, follow the full instructions for use and a step-by-step guide on the reverse of the eco-friendly, recyclable pack.